Revamp is an online shop that caters fashionable apparels, unique accessories and beauty essentials. 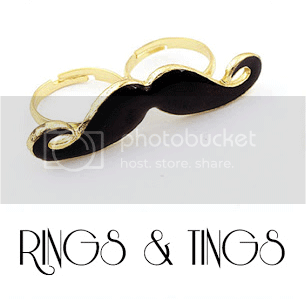 Their mission is to bring all things in beauty but in a very affordable price. 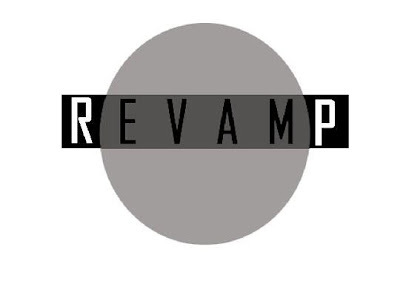 Revamp’s business is for the purpose of catering to the wants and inclinations of the girls and soon guys alike. 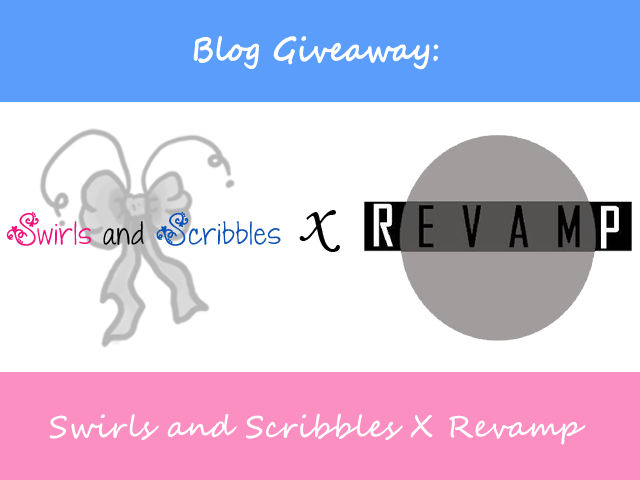 I’m so thrilled to have a collaboration giveaway with Revamp. They have the up to date accessories and things. 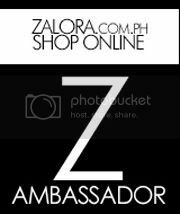 Yes, I love accessories that’s why hosting a giveaway like this is so much fun. 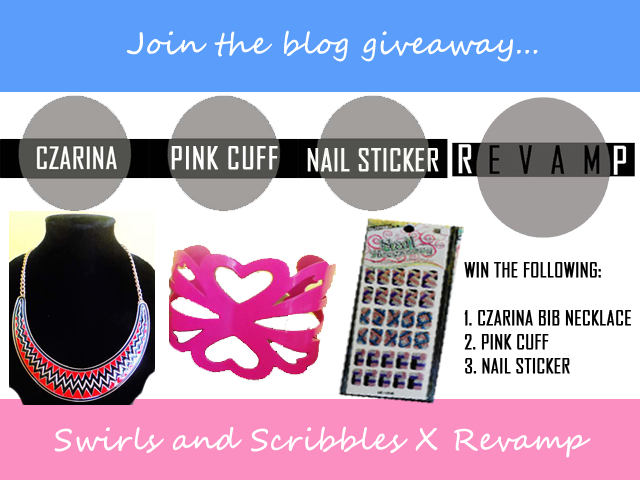 One lucky winner will receive the following awesome stuff such as bib necklace, cuff and nail stickers. 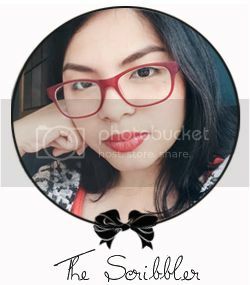 All you have to do is follow Rafflecopter. It’s not complicated at all. Unlock the first 3 steps and the next will be more points for everyone. It means more chances of winning the awesome items! Woot woo! So what are you waiting for? You want freebies? Here is your chance! 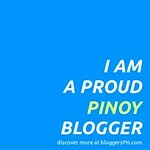 Join my blog giveaway now! :) Don't forget to spread the word with your friends, family and love ones.. Good luck!